The desire to look beautiful is common to every individual. When it comes to beautification, eyes are unarguably the most important feature of your face. A lot can be done to enhance the beauty of eyes and make your personality charming. There are uncountable products out there that are designed to make your eyes more beautiful but the question of their effectiveness and safety is not always answerable. Take a look at these 10 easy DIY eye boosters and develop a beautiful, charming and sparkling impression of your eyes. The simplest and most handy way of making your eyes look bigger is curling your eyelashes. If you manage to achieve a natural curl, your eyes will definitely look bigger and more prominent. 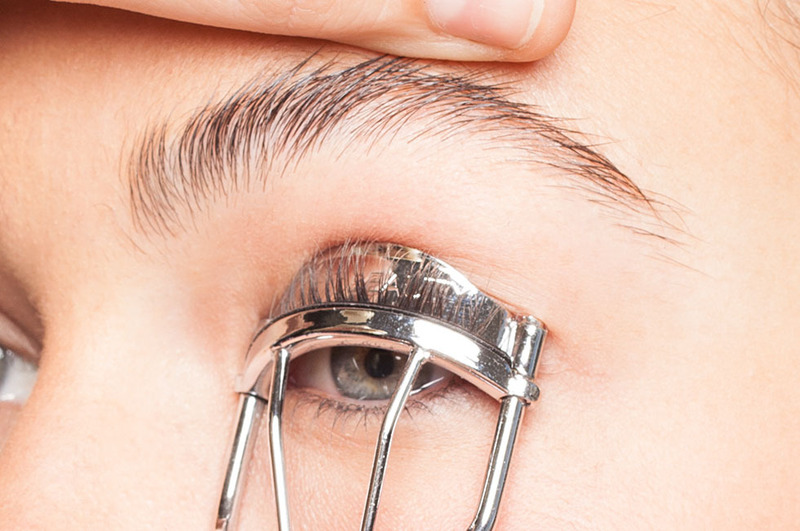 Using an eyelash curler, start from the base of your lashes, squeeze for about 10 seconds. Then squeeze at the middle of lashes for a few seconds and lastly the ends. This eye booster enhances the look of your eyes even if you are not wearing any eye makeup. Puffy eyes and under eye dark circles are the most common eye problems. A sound sleep alleviates these issues. The skin around your eyes is super-sensitive. Tiredness can mess with its delicacy and beauty. For best results, sleep with your head popped up on two pillows. This drains the excess fluid from the eyes overnight, which means, no puffiness. You cannot have a charming look if your eyes look swollen. There are various easy DIY eye boosters that can make your eyes look natural and beautify them. Basically, inflammation in eyes is because of the accumulation of fluid under the eyes. A gentle massage around eyes is very effective way of draining the excess fluid. As you massage the affected area, the fluid moves out as large lymph nodes. Simply use your ring finger and massage in anti-clockwise way, starting from the outer corner of the eye. It is the most common and most effective eye booster. This is something everyone has at home. How cool it is when you don’t have to spend fancy amount of money in order to look beautiful. A vegetable of everyday use has the potential to give a good look to your eyes. Cucumber slices not only de-puff but also brighten the eyes. Cut thick slices of an ice-cold cucumber and place on eyes for about 10 minutes. For best results, repeat daily. Milk is a very effective beautification product. It is rich in proteins, vitamins and fats. All these ingredients have a remarkable soothing and brightening effect. It is recommended that you don’t use skim milk as it doesn’t contain fat which is a chief eye soother. Dip cotton balls in ice-cold milk. Tightly close your eyes and place these cotton balls on eyes for 10 to 15 minutes. This easy DIY eye booster will surely give you good results. Green tea is not only a refreshing drink but also a very effective eye booster. Green tea bags if used appropriately can reduce dark circles and soothe tired eyes. Put wet green tea bags in the freezer in order to chill them. Apply a coat of olive oil on eyes using a cotton ball, now place chilled green tea bags on eyes for about ten minutes. This also helps in getting rid of puffiness. Potatoes are rich in vitamin C and potassium which makes them an important eye booster. Potato slices can get you bright, healthy eyes with no dark circles. Use the potato slices in the same manner as described for the cucumber slices. Simply chill the potatoes in freezer and put cold slices on eyes for 10 to 15 minutes. Repeat this as often as you can in order to get the best results. It hydrates and tones the skin and gives sparkle to eyes that you always wished to have. Rose water is a famous cosmetic and an essential part of beauty treatments. It is not only good for the eyes but also for the entire face as it has anti-septic and anti-bacterial properties. Rose water is known to prevent wrinkles, sun burns and acne. In order to benefit your eyes with this wonder home remedy, simply soak cotton pads in rose water for some time and put them on your eye lids for about ten minutes. It is an easy DIY eye booster because it is very easily available and very effective not only in beautifying the eyes but also in improving eyesight. You can prepare an effective eye cleansing solution all by yourself using only fennel seeds and water. Now isn’t this handy? 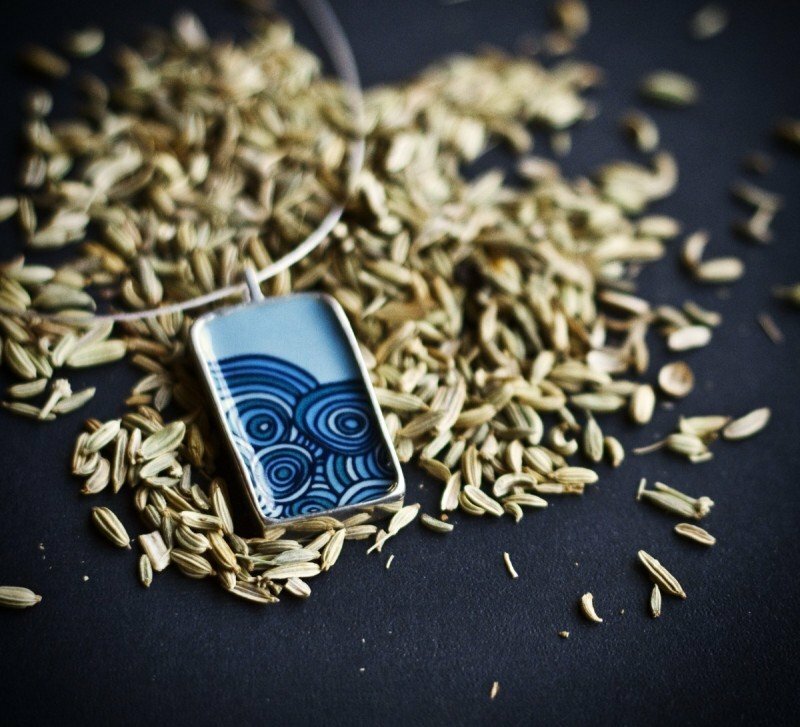 Boil 1 teaspoon of fennel seeds in 2 cups of water. Keep concentrating the mixture until it is reduced to half of its original volume. Now cool the mixture and filter it. You can use this to cleanse your eyes 2-3 days a week. Your eyes need proper nutrition and hydration. Keep yourself hydrated in order to prevent puffiness and dark circles around eyes. 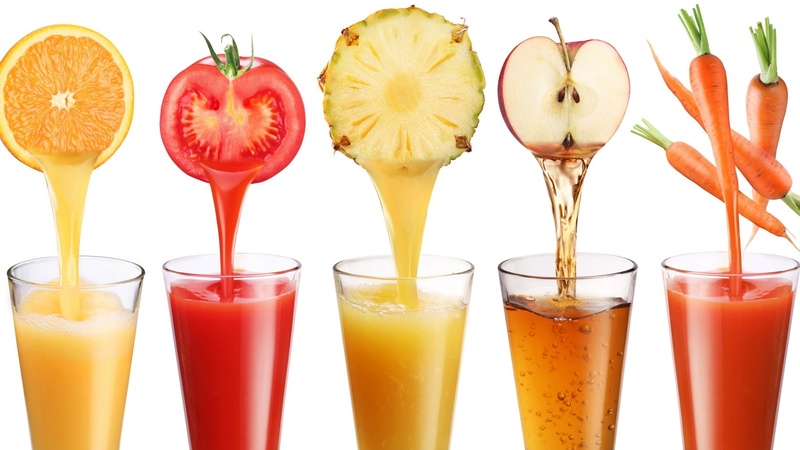 Consuming fruit juices ensures general health and also health and beauty of your eyes. Fresh fruit juices like lemon juice, orange juice and carrot juice are rich in vitamins which make them a very useful for maintaining good health. Drink a glass of fruit juice daily, this will brighten the whites of your eyes. Protein rich foods like meat, eggs and fish are also very good for eyes. After reading the above easy DIY eye boosters, don’t you feel hopeful? The gateway to beautiful eyes is already there, easily accessible to you. In your kitchen and in your refrigerator lie the potent products that can make your personality charming and pleasing. All you need to know is how to use those simple but very effective ingredients. Prepare your own homemade recipe for your eyes and define your persona with the most stunning vibe that you ever dreamt of.